Happy Saturday loves! 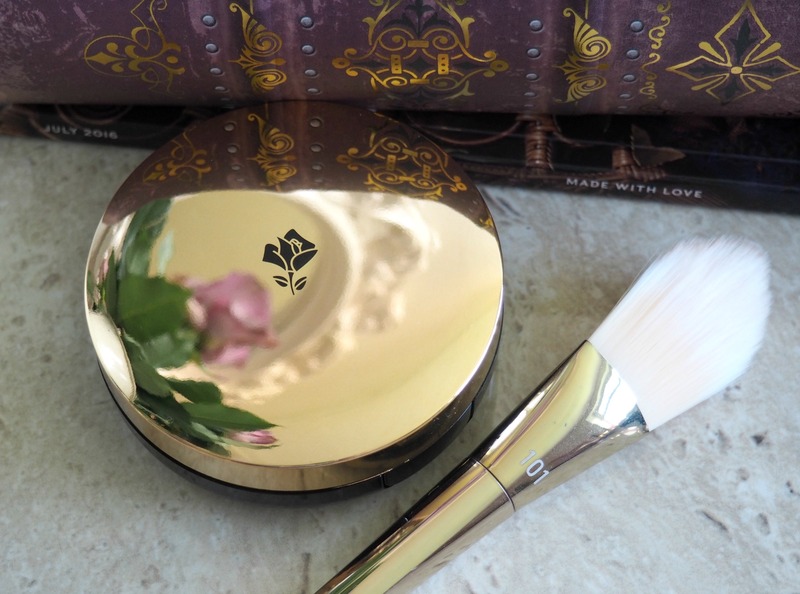 Today I have for you a luxury product review that I have been very exited to share. 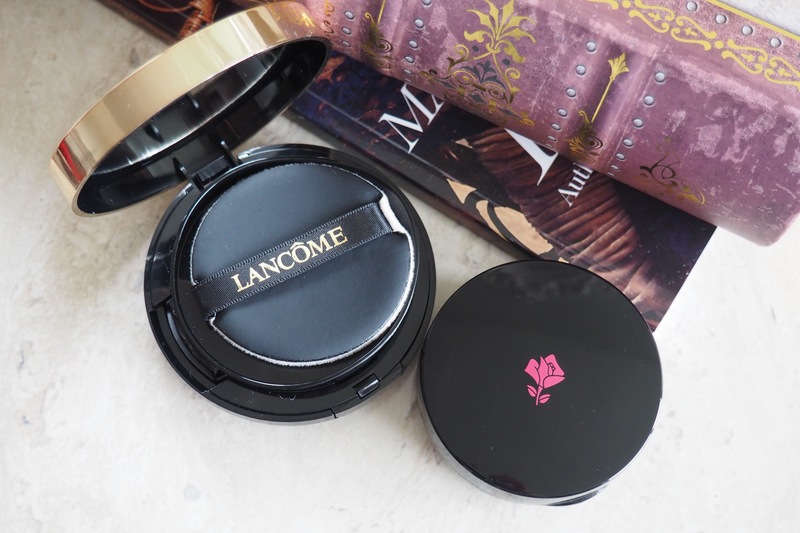 Lancome recently launched a couple of new products, including the Ultra Cushion Foundation and Cushion Blush. Keep on reading to find out more. 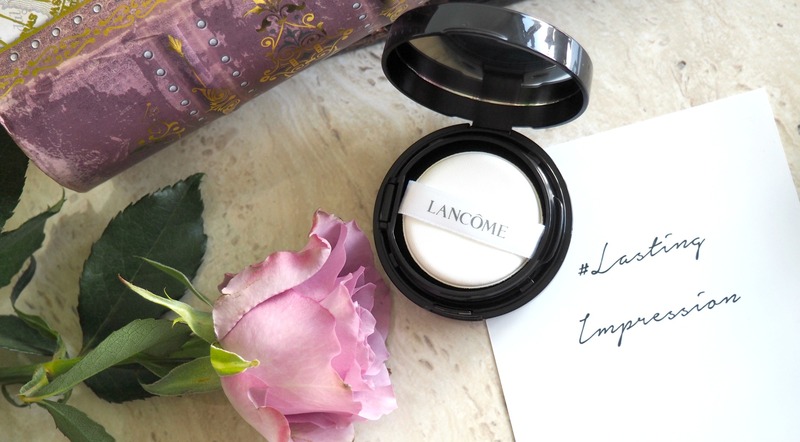 Lancome Teint Idole Ultra Cushion Foundation* offers what a lot of us are looking for right now – high coverage formulation in a lightweight texture. It is rich in micro-pigments which work in a way of blurring imperfections to give the skin a flawless finish. I have been using it for a little while and I’ve noticed my skin looking much smoother, it gives such a beautiful finish. Not many foundations have anti-ageing benefits and such high UV protection (spf 50) and still feel light on the skin as this product. It has a smooth, creamy texture but it still gives medium to full coverage without looking heavy or cakey, it’s also pretty long lasting. It gives a semi-matte finish, great for oily/combination skin types like mine. 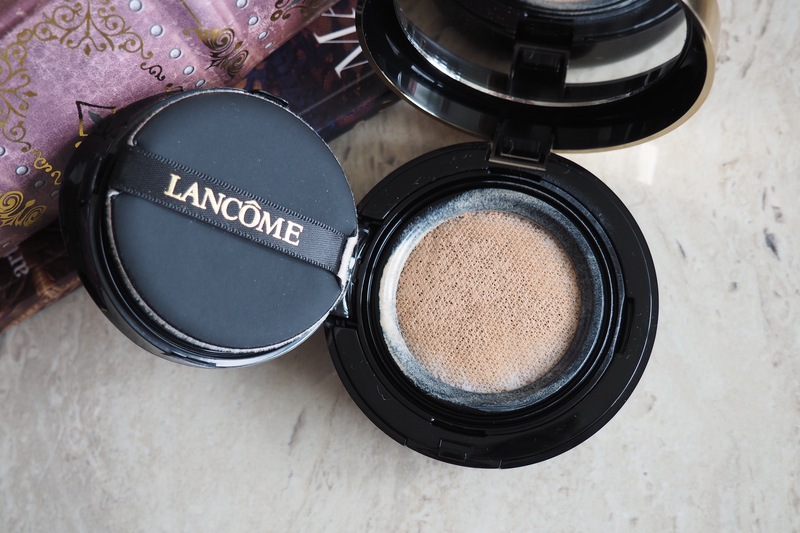 The Lancome Ultra Cushion is a liquid foundation packaged in an absorbent cushion. 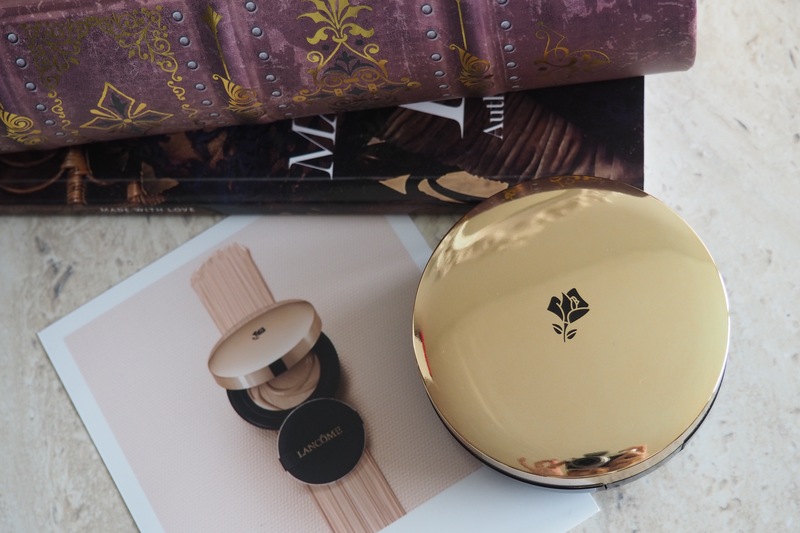 The compact is absolutely gorgeous – a beautiful gold and black finish with two compartments. The actual foundation cartridge comes separately, with the cartridge sealed in its own bag to keep it fresh, you could also buy refills and top it up when you run out. 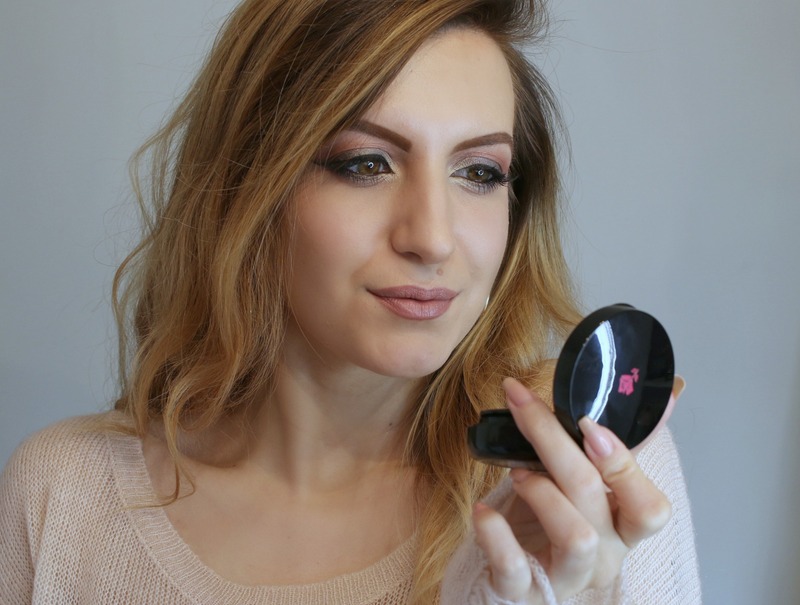 The sponge applicator is slightly different to your average cushion foundation sponge, it has a velvety finish that really helps blend and buff out the product. The cushion used to hold the foundation is also quite unique, it is made of a special fibre with fine, mesh-like filter sheet. I have the shade 02 ‘Beige Rose’ it is a light beige with a neutral undertone. Lancome Cushion Blush Subtil* is the first cushion blush that I’ve ever tried as there are not many brands that make these. The compact is very similar to the foundation, it comes with its own little sponge but I tend to use my beauty blender to tap it on, you only need a tiny bit as these blushes are super pigmented. I love the formula of these blushes it’s a lightweight fluid consistency that has a creamy texture which glides on so easily without being patchy. It’s a hydrating formula that would be perfect for normal to dry skin, I have oily skin and it still works for me although I’ve always gravitated towards powder formulas. It gives a dewy finish, the formula is pretty easy to work with, just be careful not to apply too much as it is very pigmented. 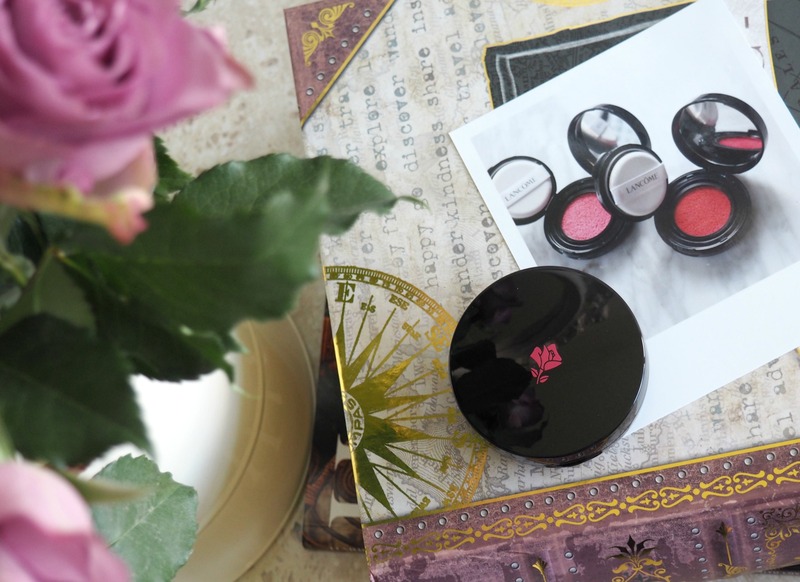 The shade I have is 024 ‘Sparkling Framboise’ it looks really bright in the pan but when you apply it on the cheeks it gives a natural flush just make sure you blend it in really well. Thank you for reading, have a lovely weekend!